Who are you? Are you Snappy the Strange Moonwalker? Or are you Gaia the Brilliant Goddess? 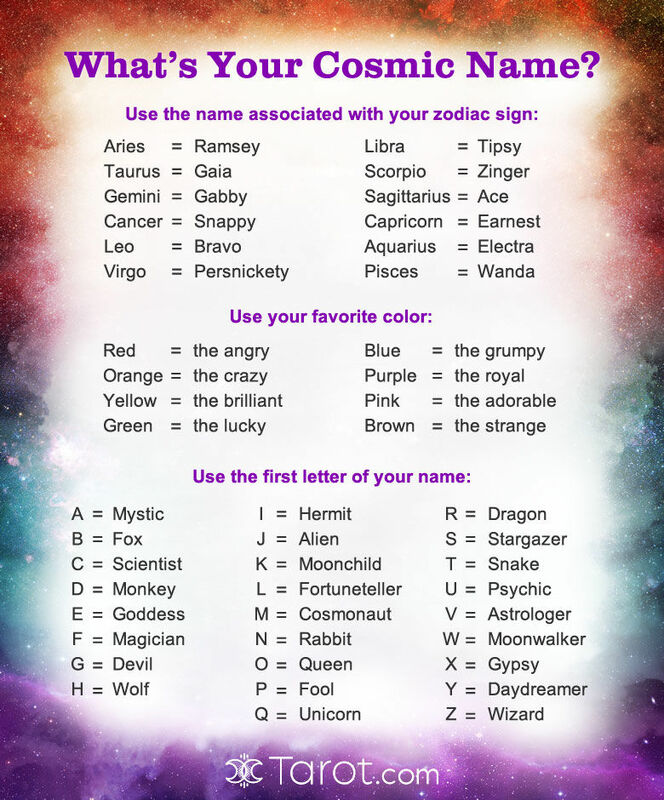 You could even be Tipsy the Angry Gypsy. Find out with our Cosmic Name finder now. Look below to see just how unique your name is! Have fun and remember to share this with your friends to see their name! Our emotions are fired up today because we’re still running on the adrenaline rush of the fiery Aries Moon. 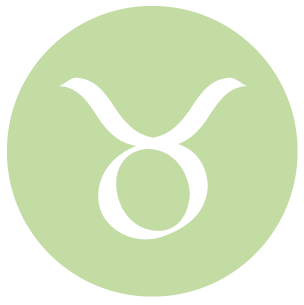 Nevertheless, confusion morphs into determination when the Moon slips into earthy Taurus at 2:43 pm EST. But a fantasy-prone Mercury-Neptune hookup early this morning muddles our energy. First we dream and then we must employ common sense to transform sudden inspiration into enduring behavior that lasts longer than the flashes of insight. You may wake up so excited that it’s nearly impossible to contain yourself. However, it becomes obvious later in the day that you might have overreacted, which in turn makes the situation even more awkward. Thankfully, smoothing any ruffled feathers is quite simple today if you put your mind to it, plus you get to enjoy the calm after the storm. Take a few deep breaths; after all, you earned the right to relax if you were busy mending fences. It might seem as if you are given one last chance to get it right, but this time you’re certain it’s your final opportunity. However, once again your assessment of the situation is wrong. Undoubtedly, you need to tie up as many loose ends as possible before the Moon enters your sign this afternoon; but whatever isn’t completed today will still be there tomorrow, like an eager puppy waiting for its human companion to return. In the meantime, counting your blessings allows you to see how truly fortunate you are. Concentrating on your job seems like an uphill battle today because there are so many interesting diversions that vie for your attention. Your insatiable curiosity often tempts you to explore a variety of avenues whether or not there is enough time. However, your mental inquisitiveness just makes you feel annoyingly scattered now. Thankfully, you can still complete your assignments by remembering to return to the work at hand each time your brain wanders. Focus on being productive instead of being busy. You’re tired of being responsible for everyone else’s happiness now because it might feel like your own needs are lost in the process. Although you aren’t one to walk out on your commitments, it’s time to restore a healthy balance to your life. Begin by acknowledging those things that make your heart sing. Slowly move in the direction of your dreams, even if you must take an emotional risk. There’s nothing wrong with occasionally letting others take care of themselves. There’s a fine line between loyalty and co-dependence, and someone has to draw it. You continue to ride the waves of change, but it’s wise to be fully prepared today as you head into rough waters. A storm isn’t necessarily an indication of a major problem; it might simply be a sign to slow down and review your plans before nonchalantly continuing on your way. Don’t worry about resolving every dilemma now. Simply navigate your way around the obstacles until you find a safe place to land. Keep your internal compass handy and everything will be alright. You recently excavated buried psychological intrigue and drama, but now you are ready to take a simpler approach to life. Your imagination is running wild, tempting you with a wide array of fantasies. Even if satisfaction is elusive at first, you can rest easy knowing that your fair share of fun is on the way. 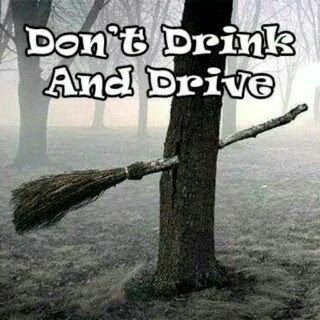 Making the right choices early today sets the stage for an adventure tonight or over the weekend. Don’t be afraid to give yourself exactly what you want. An intense emotional interaction with someone special may have zapped a lot of your energy in the recent past. Thankfully, it’s now time to turn this powerful engagement into something more meaningful that truly nurtures your soul. It’s as if an overbearing electric guitar riff is bridging into a gentle flute solo right before your eyes. And as the melody wafts, so does your pleasure. No resistance is necessary; accept the current positive changes as a reward for your previous efforts. Lead with your heart and happiness will follow. You believe you possess a secret weapon today, but mentioning it to anyone is unwise because your power currently stems from remaining silent. Although some people might think your charisma is a byproduct of your sexual energy, your magic goes deeper into more spiritual realms. Your magnetism remains alluring as long as the mystery stays in place. Keep others guessing with your dazzling smile and let your actions speak for themselves. It’s more than likely that you recently devoted your energy to pursuing pleasure instead of getting your work done. It’s time to pay the piper by catching up on your chores today, even if that means turning down a leisurely lunch or an evening out with your friends. However, attempting to do everything at once only creates more complications. The most straightforward route to success is traveled by prioritizing your tasks now and then attacking them in order, one after another, until you are finished. A goal without a plan is just a wish. A wall of exhaustion may hit you unexpectedly today, requiring you to stop and assess how much you have already accomplished this week. Unfortunately, you might still have a distance to go now, even if you’ve run out of time and energy. Accepting your fatigue is a crucial first step in overcoming it. Step out of the fray to give yourself a chance to recuperate; you’ll be much more efficient once you return to your tasks with the benefit of a little rest. It is a tortoise-and-the-hare kind of day — and you are now playing the role of both of these characters. You’re off to a quick start as the hare and you’re excited about getting ahead of the pack. But instead of thinking you can steal a quick nap, you become more tactical through the afternoon as you consider how to sustain your efforts. Slowing down like the tortoise makes perfect sense; the sooner you do it, the longer your energy will last. Endurance is the key to your success. This is a powerful birthday. You are meant to rule or lead in some manner. 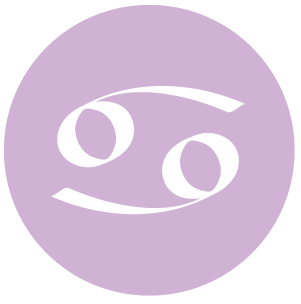 Even with a sensitive Pisces Sun sign, you are also a very proud and determined person who is charming and attractive. You are a trend setter, always looking forward. Independent and self-reliant, you do best in a job in which you set the pace and the schedule. You have many ideas how to improve the world around you, and you have an unmistakable idealistic streak. Famous people born today: Carrie Underwood, Chuck Norris, Sharon Stone, Shannon Tweed, Jon Hamm, Olivia Wilde, Paul Haggis. 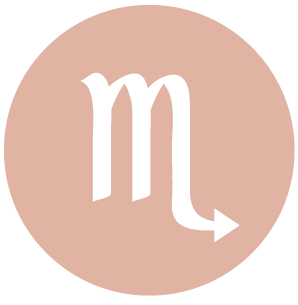 This is an important time for listening to your intuition, dear Aries. 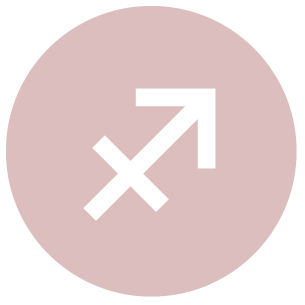 You’re in a good position to understand yourself, others, and the past, and in so doing, you’re setting yourself up for strong decisions going forward, as planets begin to move into your sign. Strong energy for releasing yourself from something from the past, particularly when it comes to romantic or creative matters, is with you today. Don’t be afraid to face something uncomfortable in the name of growing and improving. Imagination is powerful now. It’s also a strong day for coming up with interesting new ideas. Information might come to you today that you’ve been waiting for. There can be some serendipity happening now – something you hear or someone you meet by chance can stir up all sorts of feelings, thoughts, and ideas that lead you in new directions. The Moon in your sign puts emotions into stronger focus than usual – aim to get in touch with your feelings now. 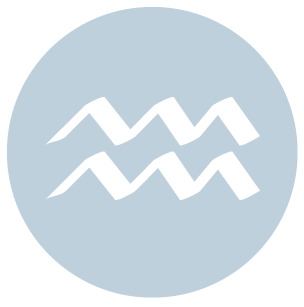 Connections made now and later this month can feel spiritually rich and inspiring, dear Taurus. There can be unusual connections made, you could bump into an old friend, or there can be sudden memories of people from your past that spur you on or motivate you to pursue a dream. Whatever comes together now may not be dramatic, but it’s likely to subtly enhance your life. Conversations can be inspirational and imaginative. Patience with others can boost your personal magnetism, and others may be vying for your attention. Today is strong for naturally attracting friends, or attention from current friends. There is a romantic or idealistic theme in your life now. Even so, for some of you there can be confusion with a friend or associate now, and misrepresentation or misunderstandings are possible. As long as you are content with temporarily not knowing the facts, you’ll be in good shape. There is powerful intuition to draw upon today, dear Gemini. Your career or life path may not be clear at this time, but you should pay attention to cues occurring now that seem to point you in a new or interesting direction. If you are in a public or professional setting today, you are inclined to project your more unique qualities and to come across as confident. The key to success now is to keep it real – avoid showiness and simply let others see you for your value. 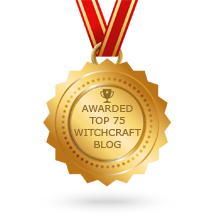 Reason and intuition mix in intriguing ways right now, and you can feel inspired or you could inspire others. You may be dreaming up new ideas to impress others or to further your professional interests, and expressing yourself with extra panache. However, it’s important to avoid situations that might be misinterpreted. Today, look for people, places, and ideas to stimulate and inspire you, dear Cancer. Personal appeal is strong and you can be especially persuasive and attractive, particularly as you present your ideas and share your dreams and visions. Thoughts turn to larger matters and bigger ideas. You might experience the sudden desire to act out a fantasy or dream. Try not to put all of your eggs into one basket, as ideas have a way of seducing you and you may be led astray. There can be some inclination to gloss over or adjust previously held beliefs and morals today. Your powers of persuasion are quite strong right now, but avoid the temptation to deceive. 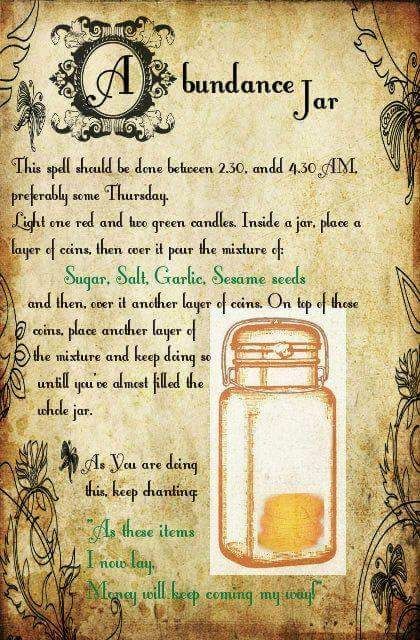 As well, take advice received now with a grain of salt. However, absolutely do enjoy a fantasy or two about the future. Travel or educational plans may fall into place now, or you could intuitively arrive at an idea or plan that points you in an interesting new direction. Your ideas or words could catch on and influence many. 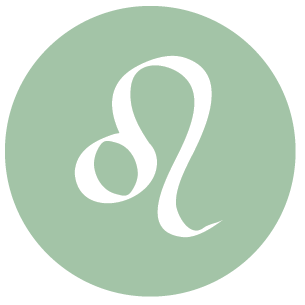 The spiritual side of your relationships and interactions is in stronger focus today, dear Leo, and you may be naturally drawn to people and situations that are healing. There is greater openness and willingness to understanding power dynamics. Good energy is with you for expressing yourself in the entirely unique way that makes you special and people are especially drawn to you. Your fantasy world can be quite rich today, but keep in mind that there can be some confusion or impracticality to deal with now. Ideally, however, reason and intuition combine in helpful ways, leading you to new ideas, solutions to problems, or strategies for better managing your life. You’ll arrive at these things through nontraditional methods and freeform thinking. It’s up to you to decide whether what you’re experiencing now is illumination or self-deception. 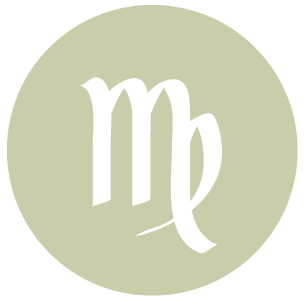 This is a strong, intriguing time for close relationships, dear Virgo. This is a time for connecting and attracting in perhaps unusual or serendipitous ways. Agreements can be made, cooperation comes easily, and relationships can have a magical quality to them. Today’s energies are strong for healing a relationship or your own attitude towards relating. Possible solutions for achieving more equality or a better understanding of someone can emerge now, rather intuitively. Motivation to make improvements in your life is strengthening. This is not about keeping the peace but working hard toward achieving peace and harmony. There is more creativity and imagination in your interactions, which are best approached in an unstructured way. It’s a strong time for forgiving, healing, and understanding. This is a time for allowing for human imperfection and giving permission to yourself to be a little vulnerable, dear Libra. You can bring especially creative and inspired touches to the work you do, or you could be intuitively drawn to a new path of healing or a work method that serves you especially well. When it comes to health, the mind-body connection is a big focus these days. It’s a generally good time for beginning a new health or fitness program, as you can be suddenly (and possibly uncomfortably) aware of a need to improve your health. You might discover new ways of approaching your work, or you could find that you’re rather easily solving problems that have previously baffled you. Some chaos may be present in your regular routine, but if you allow for some shifting of schedules and fuzzy facts, you are likely to enjoy the day. 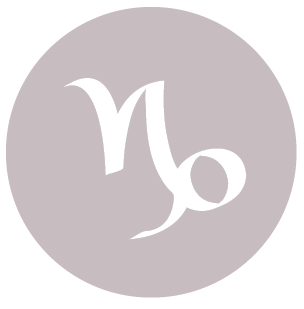 These days are strong for love, romance, creative pursuits, hobbies, and recreation, dear Scorpio. This is a time for listening to your intuition and following a path that seems a good fit. Don’t be afraid to put your work on display, share your ideas, and connect with people you want to spend time with. Personal magnetism is powerful now. You are inspired and motivated to express yourself in unique ways. Romantically speaking, this is a fine day for attracting someone who truly appreciates you for your more unique qualities. In order to more fully enjoy the energies of the day, it’s important to recognize fragility and imperfection as natural and beautiful, and to “go with the flow” rather than expect inhuman capabilities from others. You may need to deal with moodiness due to a stronger need for affection and extra sensitivity to feedback from others, but taming your expectations can help. This is a time for dreaming up imaginative plans – the details are not yet clear, and you should resign yourself to the idea that they don’t need to be at the moment. This is a time for giving extra attention to your loved ones and to your home and domestic routines, dear Sagittarius. If you look for them, you’ll find opportunities to boost your relationships with family and those close to you, mainly through honest, direct, and open conversations. This is true particularly today but on some level much of the week. You could be reminiscing about the past, and possibly romanticizing it as well. Try to be content with leaving things open to interpretation rather than pushing for exact answers, unless, of course, you’re in a situation that requires dealing with facts and details. Even so, be willing to face uncomfortable ideas in the name of growing and improving or leaving a negative attitude or situation behind. If you keep your sense of humor and an open mind, it can be a creative, inspiring, warm, and imaginative day. You have much wisdom to gain now, particularly about your heart’s desires and deeper needs and feelings. 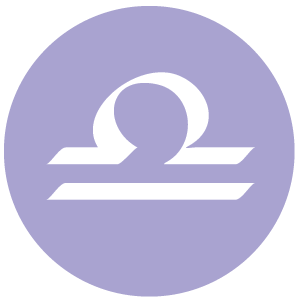 This can be an interesting time for news coming in, communications, learning, and ideas, dear Capricorn. Some of you could find new channels or platforms for self-expression, and these can be more imaginative, creative, and, ultimately, more fulfilling. Today is good for sharing ideas and for your own intuition about what’s best for you – you might be drawn quite naturally in a new direction. Promotional efforts can be quite successful now. You can present original and unique ideas in an attractive, non-threatening way today, and you might want to take advantage of this energy by pitching an idea or simply having a conversation that means a lot to you. While you should watch for misunderstandings and fuzzy facts, perhaps letting go of the need to be “in the know” can lead to creative ideas and insights. This can be a time for drawing on your intuition, dear Aquarius, particularly related to business and money matters. Try not to turn a blind eye to the details of money matters, but do entertain ideas that incorporate higher goals and ideals. You can see practical matters in a whole new light or from an entirely different perspective now. It’s a good time to “birth” new business ideas. Others may be supportive and a partner can be in your corner now. 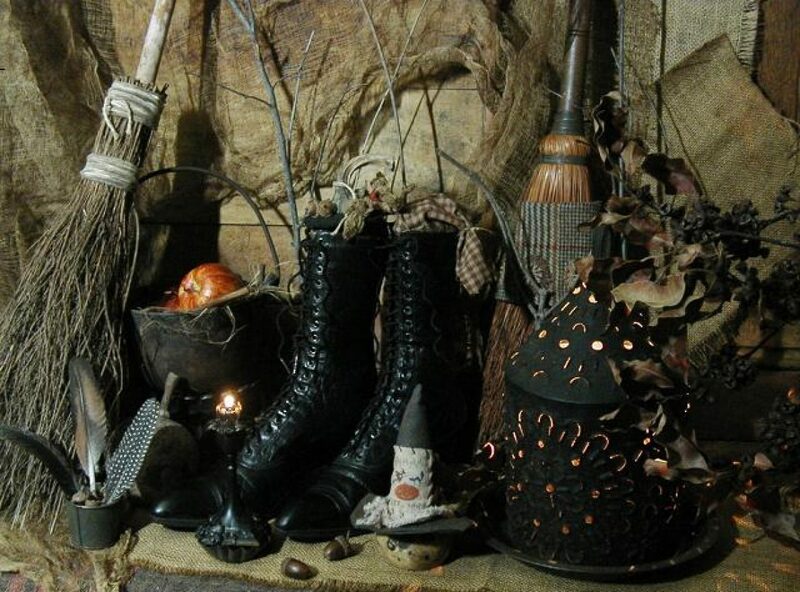 You could be drawn to your fantasies and those things you want to believe, particularly related to comfort items, possessions, business, or money. Envision those things you want, but wait a little before chasing these things. You can come up with some very creative and unique business or money-making ideas, and you can be very resourceful and imaginative when it comes to transforming what you already own or have in such a way that these things are like new. 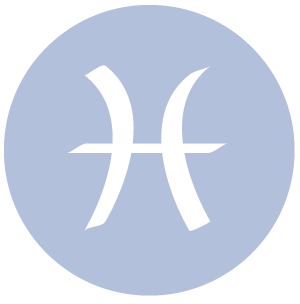 This is a potentially strong time for personal recognition and a renewed sense of purpose, dear Pisces. 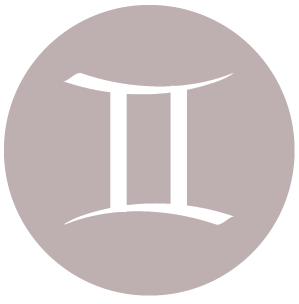 Your unique and special qualities are showcased in some way today with two major conjunctions occurring in your sign. You’ll have the chance to display your talents and natural savvy. A little appreciation from others can go a long way towards your own efforts at self-improvement. You are doing your own thing now, and others tend to see your value and worth. Others may be seeing you as especially intriguing and persuasive. You can feel inspired, and your imagination is soaring. Someone could very well be on your side right now, and tending to your needs. Certainly, you can have some people hanging on your words, or simply wanting to be around you so that they can soak up some of your positive energy, even if on the inside you can feel a little more vulnerable than usual. 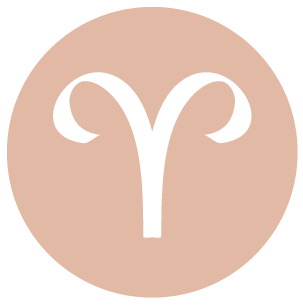 The Moon is in Aries all day (until Friday, March 11th, at 2:43 PM). A New Moon (Solar Eclipse) occurred on the 8th, and a First Quarter Moon will occur on March 15th.